SYG Nursery Fall "Must Haves"! Prepare your lawn and garden for next spring. Work in amendments such as compost to increase the quality of your soil. 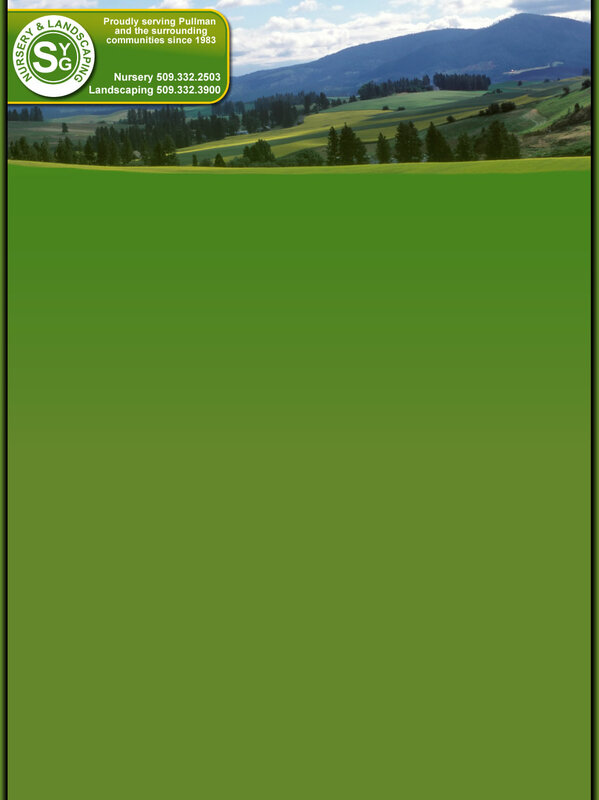 Fertilize your lawn with Dr. Earth® Supernatural Lawn Fertilizer. 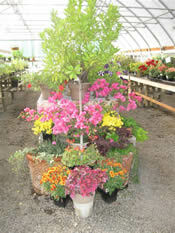 Plant trees, shrubs and perennials for spring growth. Mulch to protect plants from cold temperatures. Cover Crops for pastures, raised beds, vegetable plots. Dormant tree spray for insect pests and diseases.